Your Medicare Supplement insurance premiums will go up every year, as they always have. So what do you do, just sit there and take it? There’s a reason that your insurance company raises premiums, but not many people (even agents) understand how it works. Insurance companies use actuarial science to calculate the overall risk of insuring their policyholders with certain medical conditions, and the likelihood of paying out claims (but don’t worry, I won’t bore you to death with those details). Based on their calculations, the insurance carrier sets premiums for their various plans. Next, for each state where they want to offer plans, they file for approval with the Department of Insurance (DOI). The DOI is intended to protect consumers, and part of the approval process includes making sure that the insurance company is financially stable enough to pay claims, and that their plans are designed according to state regulations. Once the plan is approved, the insurance company can start selling it. At this point, your agent may recommend the plan, and you purchase it. Great, you’re safely insured, ready for whatever life throws at you! But a year or so passes, and you receive (a very unwelcome) notice of an upcoming rate increase. Is the company just greedy? There’s probably some of that going on, but that rate increase was very calculated, just like everything in the industry. Increases help the company to pay claims and administrative costs, but carriers have to perform a balancing act between keeping competitive rates and paying claims and making a profit. What happens when the plan you chose is no longer competitive? When that happens, your insurance company just “shelves” the plan. They don’t promote it, but policyholders can stay with the plan if they’re willing to accept the higher premiums. And then… they start a new company. That's right. 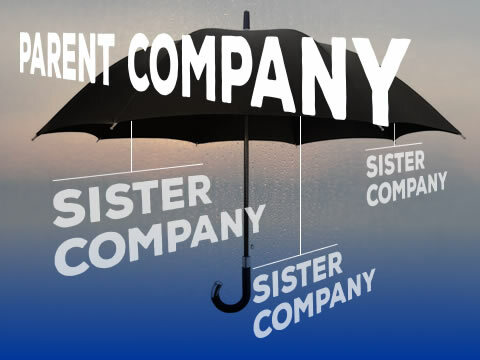 Some carriers will start a new company, usually named similarly to the old one. If you’ve ever noticed that there are several companies with similar names, this is why. As an example, there’s Mutual of Omaha, United of Omaha, Companion of New York, Omaha Insurance Company, and United World. All of those are in the same family of companies. When a company is “hot” it has a run of only 2-4 years, then it gets replaced. So a company like "Central States Indemnity" has a solid run for a few years, and gets shelved. Then "CSI Life" gets released with great rates. Most carriers will let this company sit on the shelf for 5 years, while they release a new plan. As for the carriers who don’t go the “new company” route, they have to fight really hard to stay competitive, which is why rates from one company rates might be so much higher than from another. Understanding the process that insurance companies follow can help you save money on your Medigap plan. Now that you see how the cycle works, it’s probably apparent that you shouldn’t automatically stick with your plan each year. Blind loyalty can cost you. Sometimes rate increases are only a few percentage points, and that may not be worth switching over. It’s up to you to determine how much savings will warrant a change. Most people are pretty motivated when they can save $20 a month or more. The exception to this is when your health has changed. If you have a good plan, but also have a new health condition, you may need to stick with your plan. You can keep renewing without new underwriting (a health assessment and exam), but switching plans usually requires new underwriting. 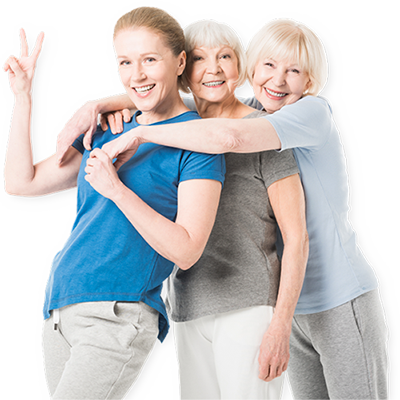 It’s in your best interest to review your Medicare Supplement insurance plan - every single year. Contact us today for a free policy review. If you are already have the best plan to fit your needs, we’ll tell you. If we can save you money by switching, we’ll tell you that too. Interested in the new Medicare Medical Savings Account, but not sure if it makes sense for you? Schedule a free policy review, and we'll help you compare all your options. Luke Hockaday provides great customer service. He is very knowledgeable about his insurance products. And he is explains everything to make it very understandable. I would definitely recommend him. Wish I would have had an insurance agent like Luke years ago. Laura earned her license in Life, Health, and Accidental Insurance in 2013. 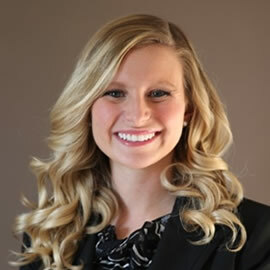 In the spring of 2014, she graduated form Purdue with a Major in Management with Concentrations in Finance and Marketing, and a Minor in Communications. She then moved to Illinois and joined the Sams/Hockaday team in the fall of 2014.